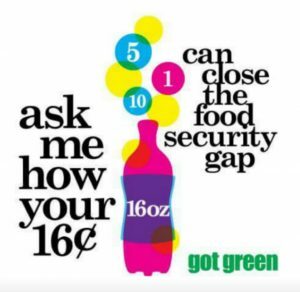 Pass Sugary Beverage Tax (SBT): Reinvest Money in Food Security for Working Families! FRIDAY join us to get the Green Pathways for Young Workers resolution passed! !